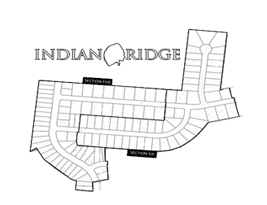 Indian Ridge – October 2018 Newsletter!!! 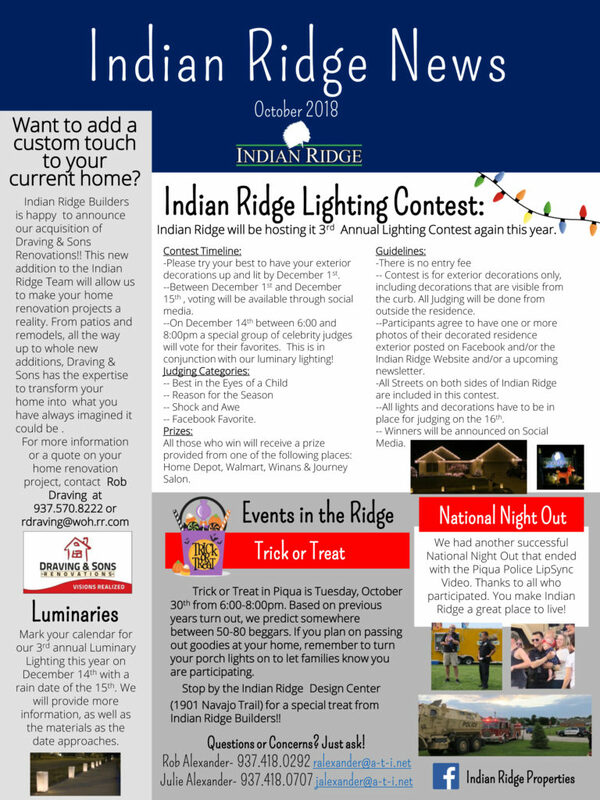 Let The Christmas Lights Voting Begin!! !